OUR Orange Peel is NOT APPLIQUE! 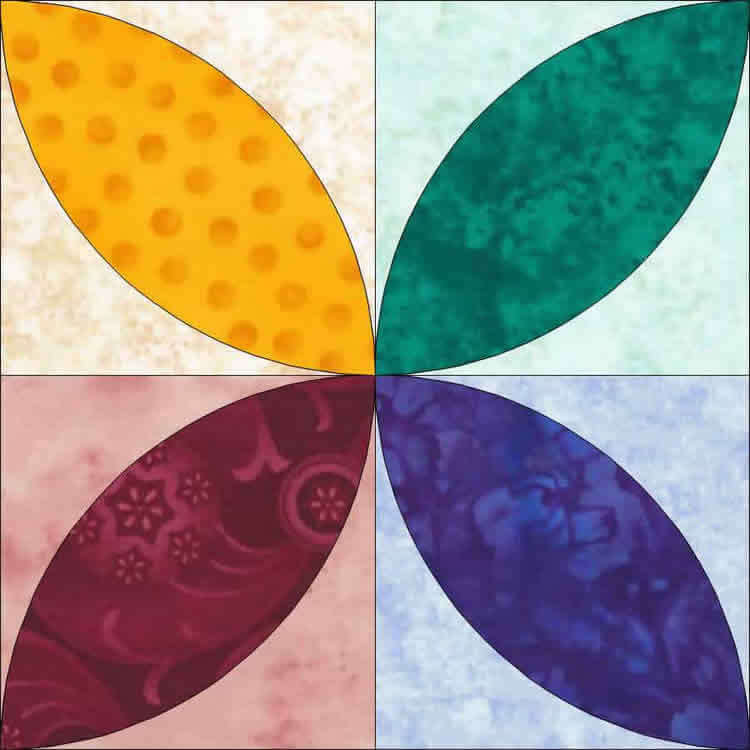 Orange Peel features SkyLights©, a technology that uses the precision of your embroidery machine to eliminate tracing templates and sewing complex curves. The differences between Orange Peel and the video is that the shape of the Skylights is different and the Skylights is not cut into sections upon completion.